The 2019 Sydney Dog Lovers Show presents the all-new Vitapet Arena with a wide array of talented K9s, new shows and our all-time favourites! 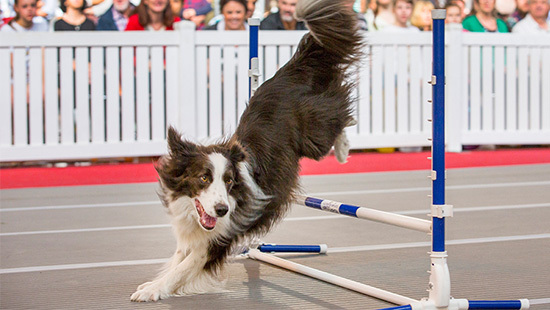 Visitors will be wowed by The Wonderdogs’ brand-new ‘Party Show’, the inaugural K9 Ninja Challenge, Drag-Racing Flyball Spectacular, and incredible tricksters in the UpDog Skipping Challenge! Get to know Rodney Gooch: ‘Goochy’, as he’s known, has trained Dogs for 25 years, specialising in TV and film work, trick and target training, solving K9 behaviour problems, as well as presenting extreme Dog sports. The all-new UpDog (straight from the USA!) 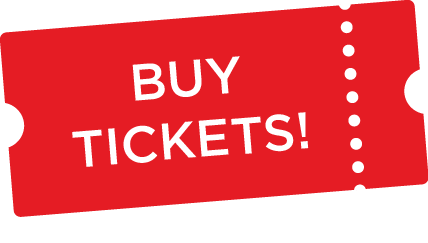 sees frisbee-catching and Drag-racing Dogs that will WOW visitors at the 2019 Dog Lovers Show..
Dave Graham knows dogs. He’s bred, raised, trained, coached and loved tens of thousands of dogs throughout Australia and around the world. From National Champion, Indian Street Dogs, Wild Dingoes, International (Performing) Stars to the best little work mates to keep a stockman company; this fun loving larrikin has worked with a huge variety of dogs in his time and brings his unique hosting style and abundant love for dogs to the 2019 Dog Lovers Show.